Below appraised value! Beautiful describes this impressive, generously proportioned single family residence that boasts an expansive backyard and brand new upgrades! This floor plan encompasses four spacious bedrooms with plenty of room for study, sleep, and storage. It also includes a Jacuzzi tub in each bathroom, brand new roof and a sleek a stylish stainless steel kitchen that flows through to the dining room and vast family room! The master bedroom, complete with walk-in closet and on-suite, ensures a private space where one can relax and unwind after a long day. This spectacular home is ideally positioned to enjoy the proximity to premier shopping, cafes and top rated restaurants. 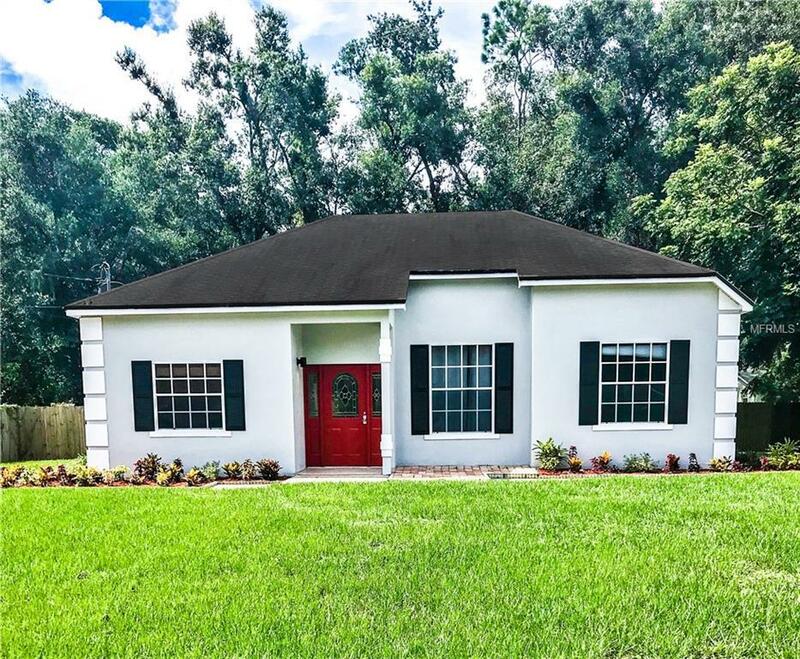 This home is also located in the top rated Seminole school district. Listing provided courtesy of Roo Realty.